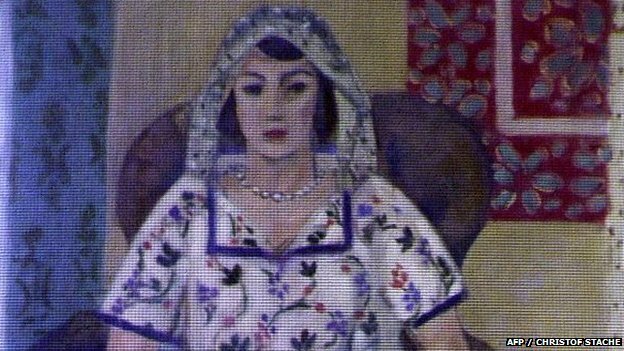 At least Gurlitt’s now-notorious collection will wind up in a museum, whether the Swiss accept it or the Germans declare the will invalid and keep it for themselves. The expense of restoring more than 1,200 poorly-stored works (estimates vary) – in the sense of archival restoration as well as returning an estimated 450 looted pieces – is not a minor consideration. I always advocate for the frequent and accessible public display of art, particularly when the works in question are generally held to be “great” works by highly lauded artists. (The politics of those designations notwithstanding.) One of the saddest realities of our generation is the sheer quantity of great works that are disappearing into private collections, because skyrocketing auction prices place them firmly beyond the reach of public institutions. So there is a sad edge, too, to returning looted artwork to family heirs. There is little point in wondering whether the original owners would have bequeathed the works to museums or institutions, and no one can contest the right of heirs to reclaim work that was extorted under duress or stolen outright – but I still hope that even those reclaimed pieces will someday grace the walls of public institutions, to be shared with the world at large. But back to the Gurlitt collection and its extremely questionable provenance: Many museums will display works that are suspected of being ill-gotten until a rightful heir can be located (though their efforts in that area tend to be pretty minimal). I’m sure the Gurlitt collection would be an impressive, though tenebrous, thing to see.